Herne Hill is a district in the south of London, roughly 4 miles from Charing Cross and overlapping the boundaries between Southwark and Lambeth. An area with lots of historical interest, one of the most famous landmarks is Brockwell Park which offers a beautiful green space, plus the listed Brockwell Hall and Brockwell Lido. The town’s railway station provides direct links to London Victoria and Luton Airport while for road users, the A2214 and A2199 offer access. 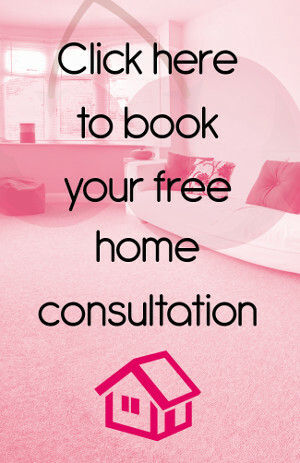 Home design and refurbishing is becoming very popular due to a new generation of homeowners, and the demand for carpets and expert fitting is on the rise. Here at our carpet shop, we have a hand-picked team of professional employees that has been extensively trained to provide you with the best service possible. 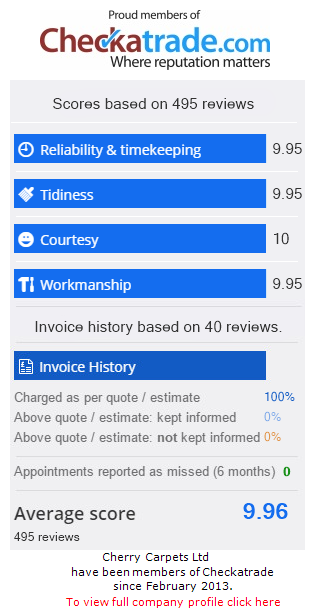 With our expert services, not only do you receive your elegant carpet in a timely manner, but we also get in there and get the job done with a price that you can smile at. Our extensive research and our top of the line providers put out the best quality underlay at the best prices. The reason for underlay is that it is designed to help make your carpet feel 10x more comfortable, minimise the noise, and last longer so you don't have to worry about replacing it in the near future. And our trusted suppliers guarantee that to you. 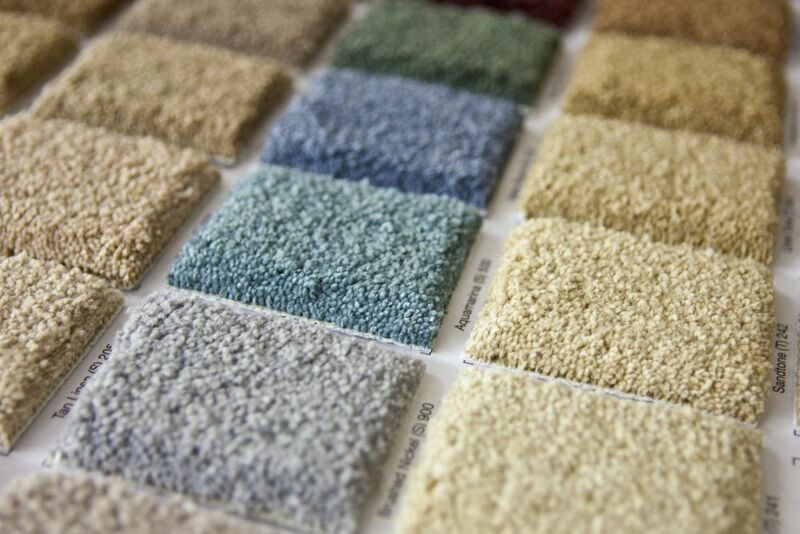 With our huge selection of colours, different fabrics, thickness, and our many styles of carpeting, we know that finding the right carpet can be overwhelming and stressful. Trust us, we've been there; don't ever let that get in your way. Give us a call and our team will be more than happy to give you professional advice for your perfect fit. If you are someone that likes to be specific, we offer an expert home service, which means we can bring any type of carpet sample to your house so you can see them for yourself and choose the one that fits your project best. 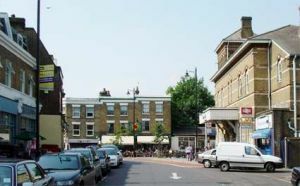 You can choose the selection we bring so you never have to leave your home in Herne Hill, London, and if none of them suit your needs, we will do our absolute best to find a perfect match for you in our store. The wooden floor style has boomed in popularity in homes and businesses because of the natural beauty it brings to the room, and that it can be easily cleaned with no problem. Here at our company we have the experience to properly install wooden floors, whether it be engineered wood or real wood, so when we install it the fit is always perfect and not a scrape or scratch will ever appear. Wooden floors are also popular because of the life span that they provide. They can last you years if installed correctly. Our employees are extensively trained not only to provide you with excellent service, but also to provide you with answers to any questions or concerns that you have. We are always able to answer any calls you need. If the elegant beauty of wood flooring catches your eye but the price tag plus the upkeep makes you turn away, there is another option for you to choose; laminate flooring. This style of flooring basically gives you the look of real wood through a photograph without that hard wood price tag. Our company works with only the top reputed suppliers in the flooring industry who will provide you with the most beautiful, luxurious, sturdy flooring for a reasonable price. The reason laminate floors are popular is not only because of the reasonable price but the fact that they are very easy to keep clean, even if you have kids which we know can be a bit messy sometimes. Spills can be easily mopped up and dust rarely sticks. This product is also big with people who have major allergies, as laminate flooring does not hold any dust particles. Most people like vinyl tiles because they provide the look of a stone floor or ceramic tile if that’s what you prefer. The flooring is also soft underfoot. Our extensively trained employees are experienced in all kinds of vinyl installation, so you are guaranteed a perfect fit. Normally, when you hear Amtico and Karndean you imagine a pretty hefty price tag because of the big name that comes with the tile. Well, that's why we also offer our own brand of top quality luxury vinyl tiles. Our home brand is just as beautiful as these top brands, but with a very reasonable price tag. Looking for something soft and comfortable to walk on, that also isn't as hard to clean as carpet? Our selection of vinyl flooring and linoleum floors is a fantastic option. Both of these products provide a strong and durable surface while also remaining waterproof! These styles make high use areas such as kitchens, bathrooms, and dining rooms nothing to worry about. Being eco-friendly is one trend that has been on the rise in the recent years. Our linoleum flooring is a fantastic option if you like to stay green. Our company works with only the best suppliers who use raw materials, such as linseed oil and other natural materials in their linoleum products to make sure that all is safe for the environment. Want a softer feel for your feet? Why not try our cushioned vinyl? This is a fantastic option if you want a softer feel to your hard floor, and it is a style of flooring that is very low budget and can last you years without having to worry about replacing it. If you are a creative individual who never lets an opportunity to be creative slip away, you've come to the right place. Our company provides a service that will put a smile on your face. Our made to order flooring can take your creative and unique one of a kind flooring ideas and make them a reality! If you have an odd shape to your room, we can install that hardwood floor you’ve always wanted but couldn’t have. We also offer several colours and patterns that can make any area of your home a focal point. Yes, even your staircase.